This web site will be dedicated to non-fiction books. New info on JR’s Israel trip!!! How do we get them published and what goes into the way they are written. The 2Write tab covers writing subjects and major topics. Book reviews are also covered there and we also do book reviews for non-fiction books. Books page is intended to promote books, booklets and articles that are written for SQ Books or used in what the author writes. The day may come when books and writing them is lost. Technology is stunting our ability to communicate the written word that motivates our species. Pressroom tab is for those who want to know more about the SQ Books author and what was written. On that tab, there is also a series of letters that was written to a friend who had read the manuscript of SpiritQuest 2: Interface With Creation. The letters are in response to a specific question about a subject in each chapter. They preview what SpiritQuest 2: Interface with Creation is about. Fresh From the Publisher!! Check the Press Room for Latest!! Blueprint: God’s Law of Disintegration Explained. 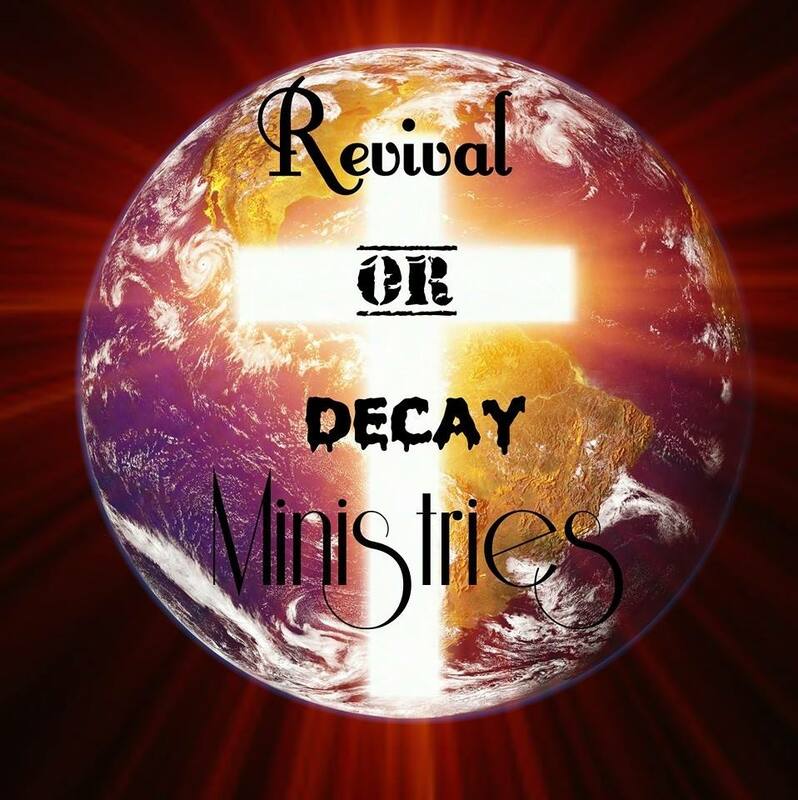 To read more, click here! SpiritQuest 2: Interface with Creation. To post a review, click here! About SQ Books is some info on the purpose of the website, JR, and some history behind the website, where it has been, how long it has been around, etc. WoW Word & Links tab is an index of WoW words and links to related websites that provide information for visitors who might be of interest. The links page is also open to other writers who would like to have a link there. Send a request to SQBooks via comment or contact JR at email below. To help readers searching for truth to access unbiased materials on subjects like creation, science, philosophy and theology. JR’s Discussion group update: After we finish prayer and the last subject of angels, JR will be starting a new subject. Let him know your feedback if you have an interest in what he learned in Israel. He will have pictures and discussion on the trip. Would this be a good idea for a new discussion subject? Feedback is needed. 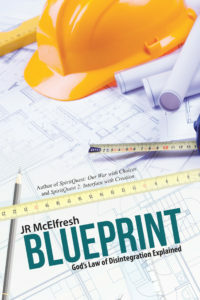 See God’s blueprint for creation! I appreciate the yes vote. Pass along the info, in case you know someone who wants to blog about our primary subject or the power of words. Some good thoughts Donald. Keep up the good work. SQ Books uses WordPress. It encodes behind the scene without having to do HTML. The Alpha Index is now complete including links. Each word is linked to the month and year in which it was posted on Facebook. The WoW Word Index by year is also complete. Go to the year that a word was posted and use the link to get to the month it was posted. By use of the Alpha Index and the WoW Word Index by year you should be able to find any of the 317 words that were posted on Facebook over the past 6 years. Please report any incorrect or broken links to admin.